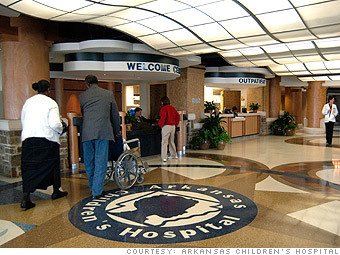 The only pediatric hospital in Arkansas provides employees with on-site child care, a 20,000- square-foot gym, and a defined-benefit pension. Network with Ark. Children's Hosp. Is Ark. Children's Hosp. 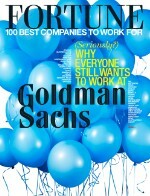 a great employer, or what?